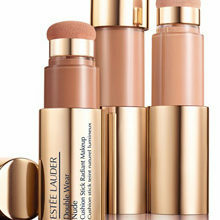 The only way foundation is really going to look fab on you, is if it complements your skin type. Whether it is dry (a dewy, liquid finish), oily (matte and oil absorbing to prevent any excess shine), combination or pigmented, there is a foundation on the market just for you. 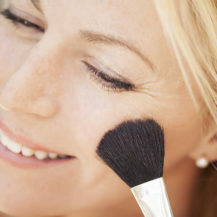 Foundations are known to cover blemishes, smooth out the skin and create the perfect youthful finish. As beauty advances, like skincare, we are introduced to new and exciting things. 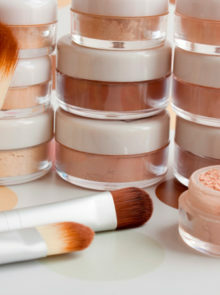 Whether it be foundations infused with serum, or clever colour correcting formulas that end up matching your skin-tone perfectly, it’s usually really hard to find a foundation that works for you. That’s why we have narrowed it down! 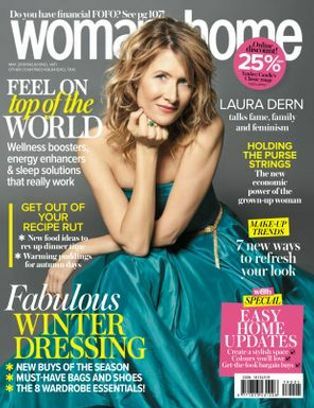 We went to the launch of this recently and were completely blown away. It’s the first of its kind in the sense that, the foundation can be altered to suit your skin tone perfectly by simply adding the lightening adjusting drops, or darkening adjusting drops. It has a satin finish and is so lightweight on the skin. Definitely one to try if you struggle to find the perfect shade for you. 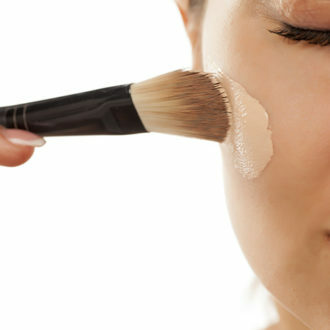 It may have less coverage than your foundations, but this sure won’t let you down. Oil-free and lightweight, this luxe liquid leaves you with a sheer coverage and glowing complexion for up to eight hours. With hyaluronic acid (the molecule that retains water) this one’s a must for thirsty skin! It is quite liquidy, so a little goes a long way, and has less coverage, but with its juicy feel you’ll forget you even have it on! If the only reason you really dread foundation is the way it feels on your face, this gel-like formula is sure to be a crowd pleaser! 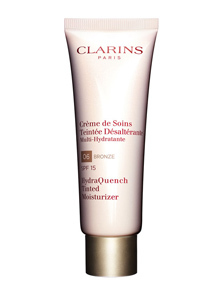 It meshes onto your complexion, has just the right amount of cover and kisses your skin with a natural, radiant finish. It’s a thumbs up from us. 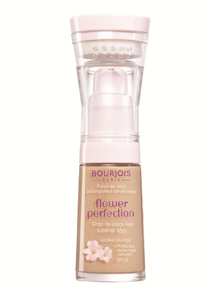 Infused with micro gold particles and active ingredients, this foundation nourishes highlights and perfects the skin. When you hear oil-free, you think dry and cakey. 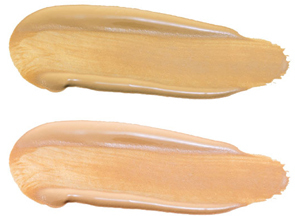 Just take a look at this airy liquid foundation. It knocks out shine for up to 16 hours. This compact might just be the best thing to carry around in your bag right now. The pressed powder and small compact make touch-ups a cinch, while its mineral rich formula ensures a shine-free complexion. This is such a great oil fighting, long-lasting at such a bargain price. A little goes a long way, and its coverage is perfection. Revlon have always lead the way with make-up that lasts the whole day, and this foundation is no exception. It’s guaranteed to not rub off!